The "primeval forest" Mionší is the largest area of natural Carpathian-type beech and fir forest in the Czech Republic. It is home to an exceptionally well-preserved population of forest flora. 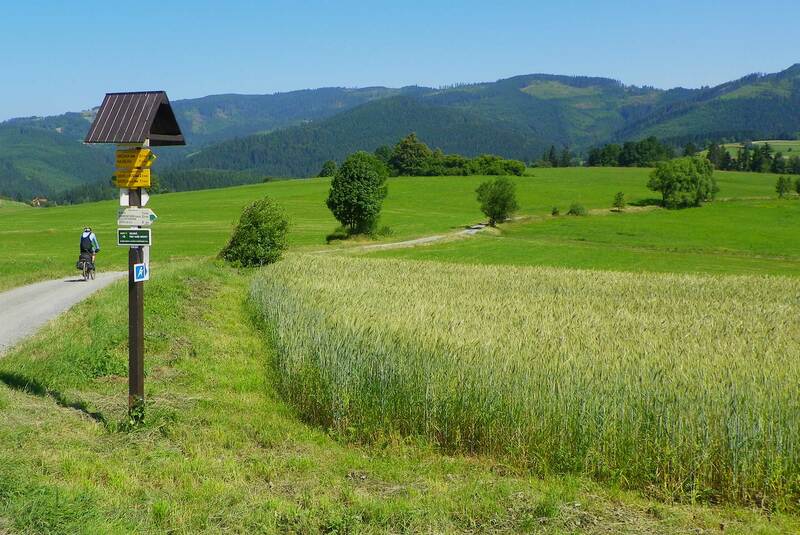 Mionší is home to bears, black storks, Ural owls and many other species of forest animals. Visitors can see parts of the forest on an Educational path Mionší created in 2005. The path informs about natural and historical sights of this part of Těšín Beskydy. This gem of Beskydy nature is one of the best-preserved forests in the Moravian part of West-Carpathians. That is why it is strictly protected as National Nature Reserve and public calls it "primeval forest".